ServiceMaster of Waseca/Mankato is a locally owned franchise operating in Waseca County, Blue County and surrounding areas. 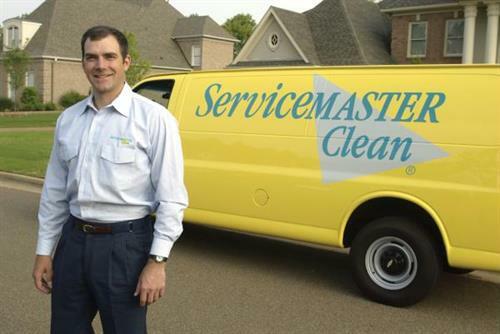 ServiceMaster offers residential and commercial carpet and upholstery cleaning, water and fire damage clean up, and tile refinishing. ServiceMaster also offers janitorial service in Waseca County. Our technicians are IICRC certified.